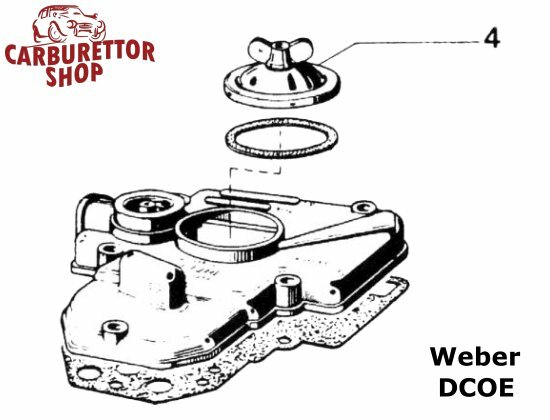 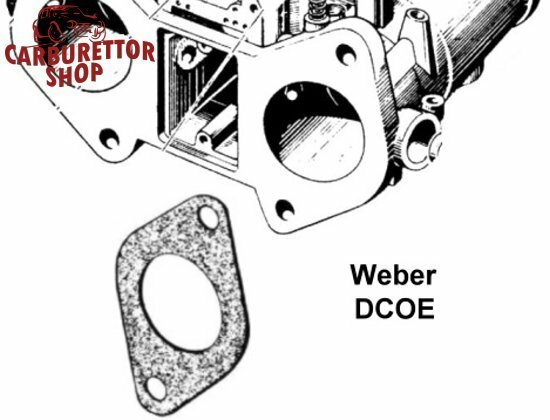 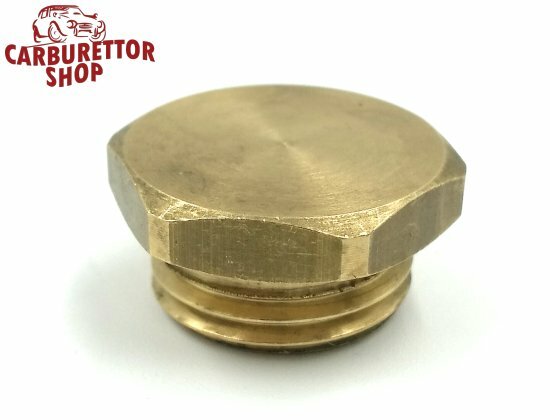 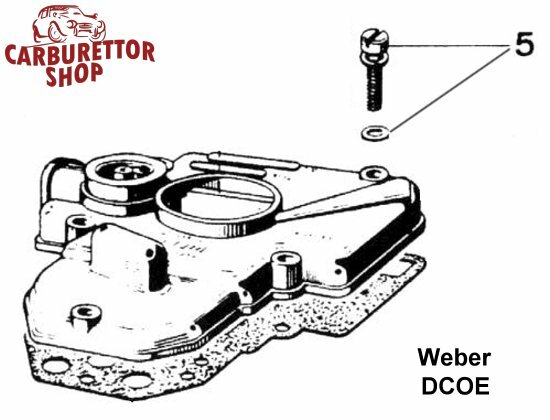 Weber DCOE and DCO/SP Carburetor Parts. 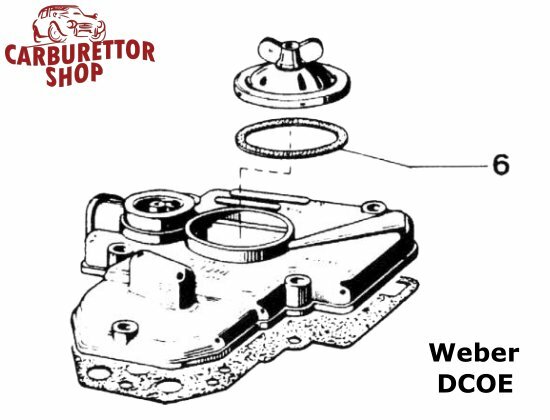 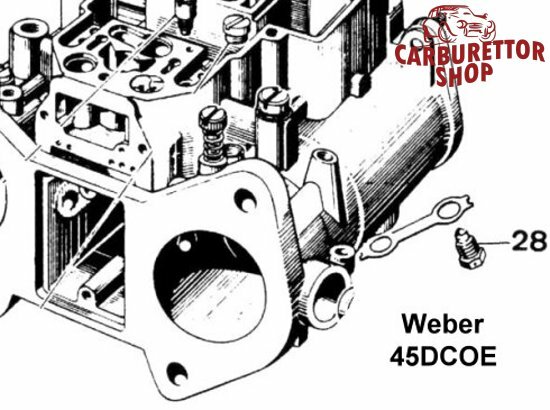 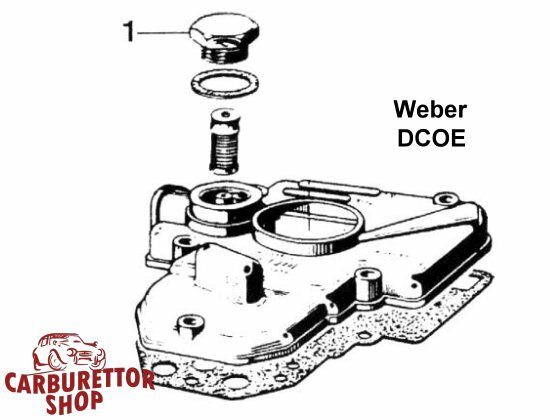 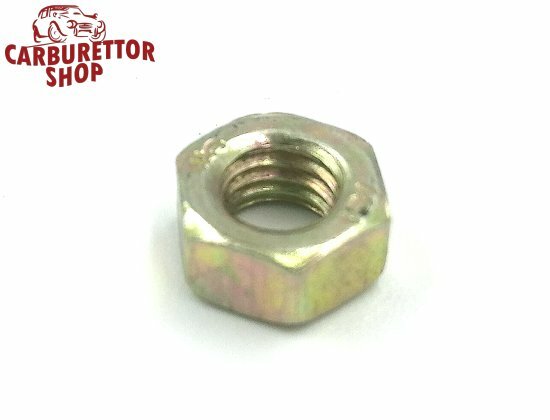 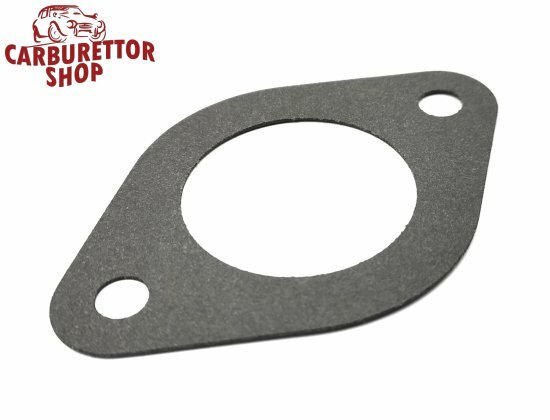 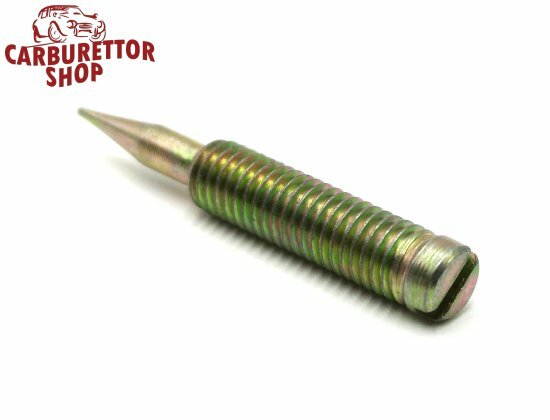 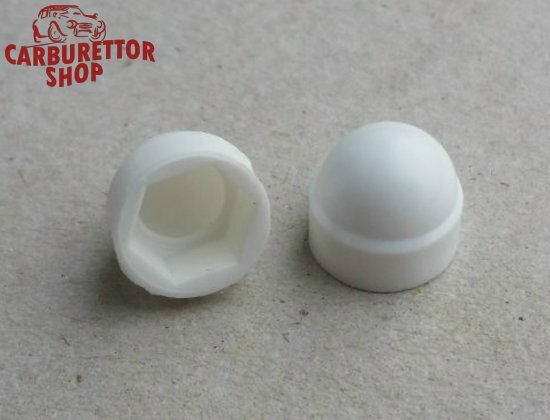 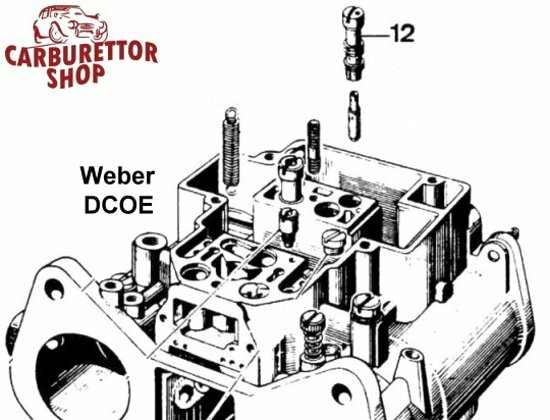 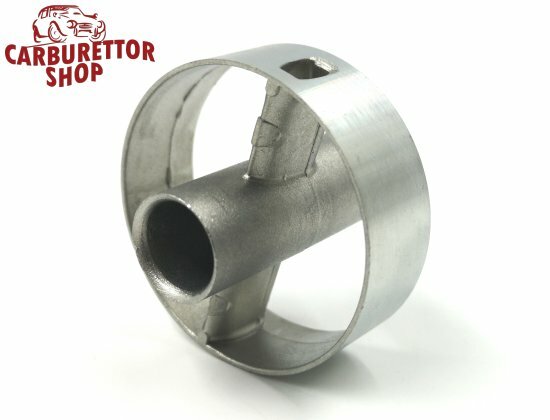 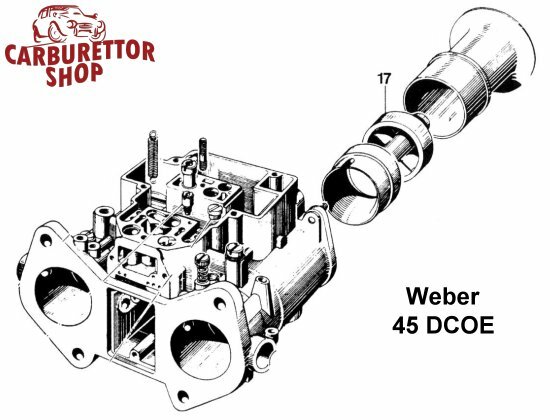 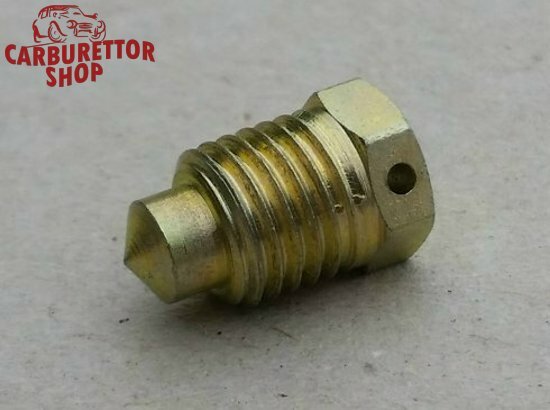 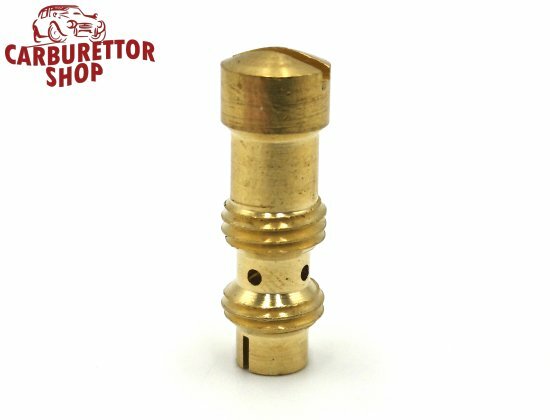 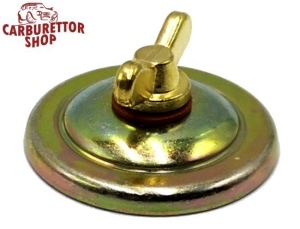 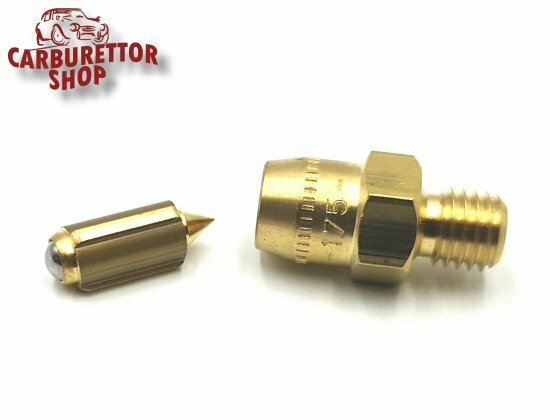 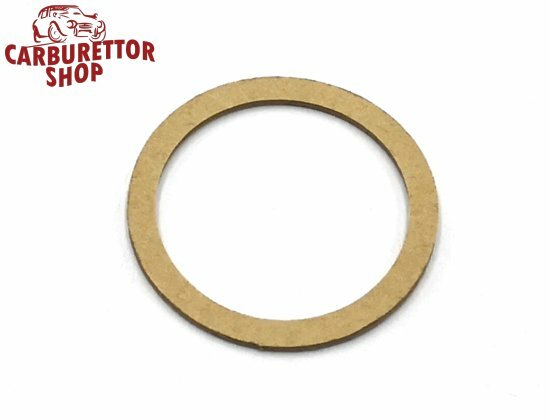 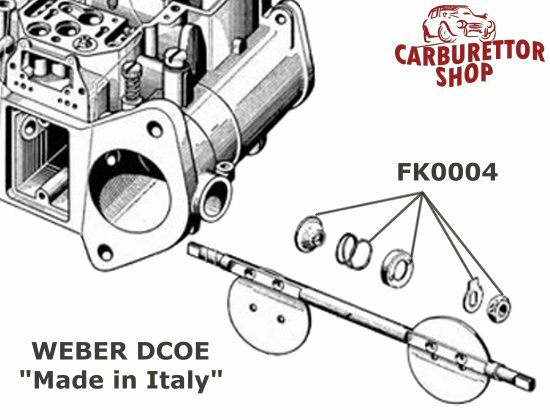 On this page you will find all currently available parts for the Weber DCOE 40, 45 and 48 carburetors. 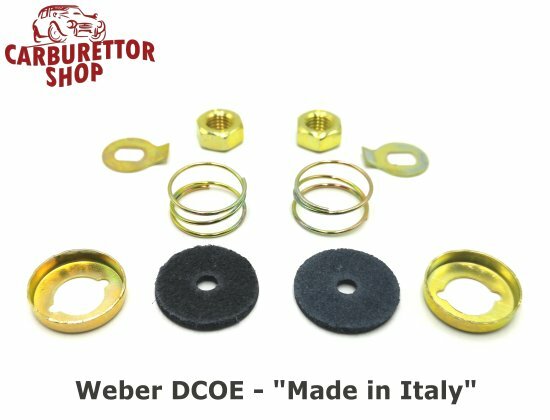 Please note that some parts are NOT interchangeable between the Italian made DCOE's and the current production Spanish DCOE's and DCO/SP's. 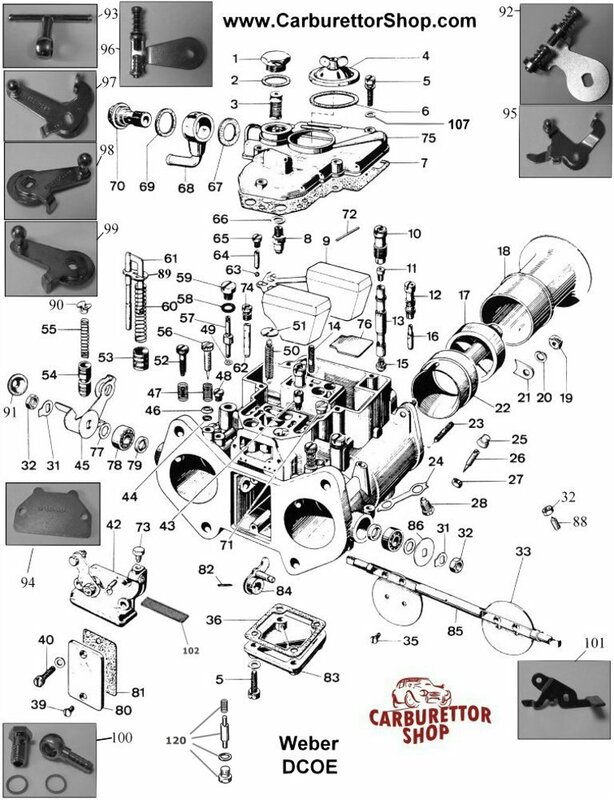 However, this will be clearly indicated in the article description. 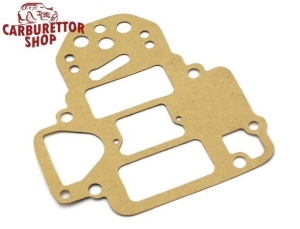 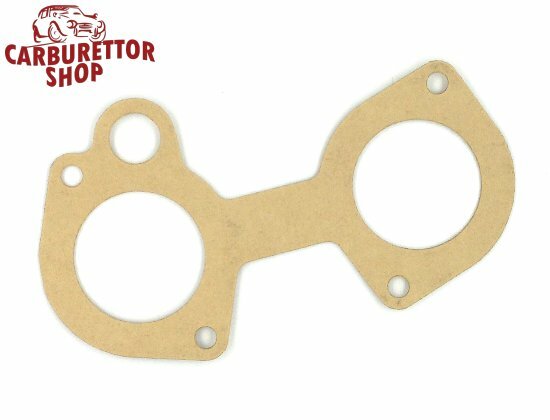 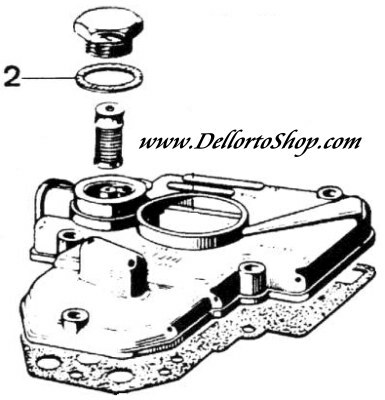 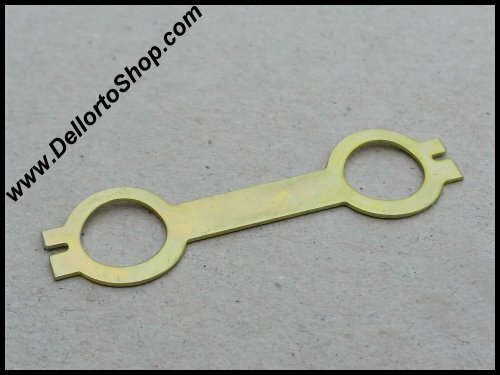 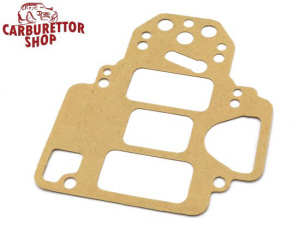 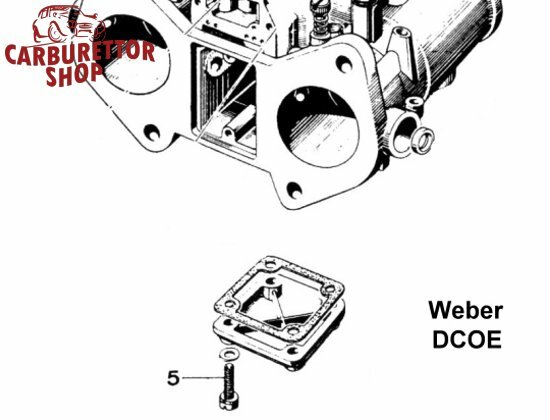 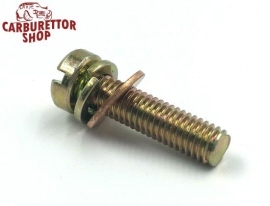 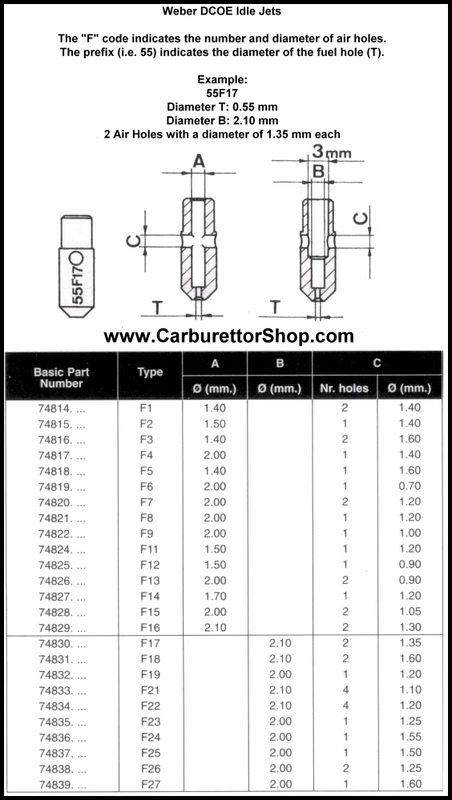 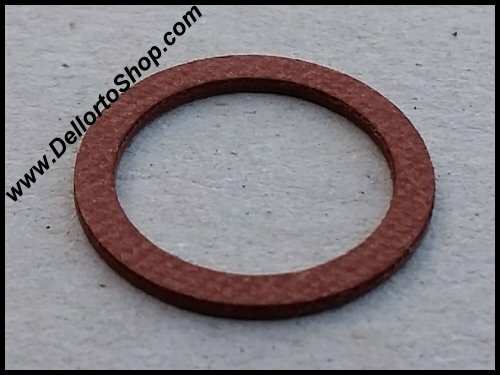 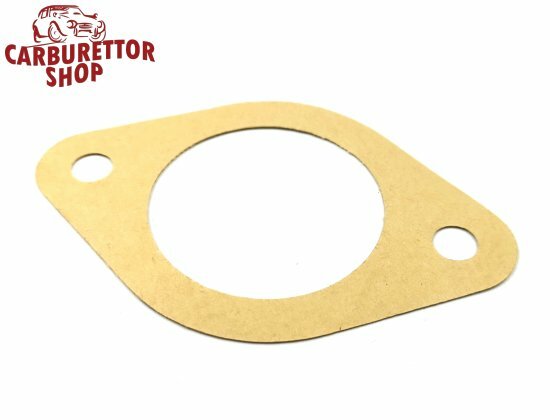 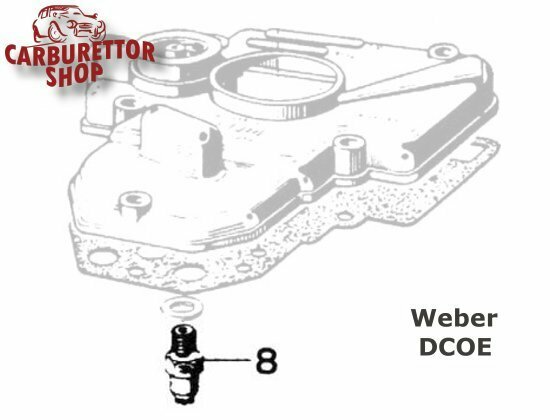 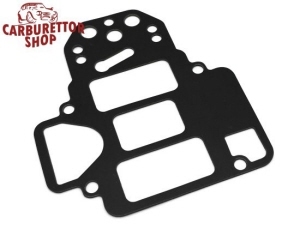 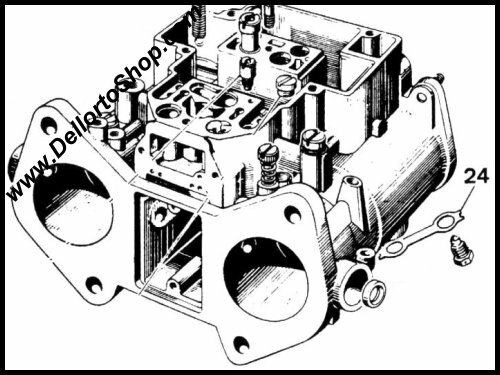 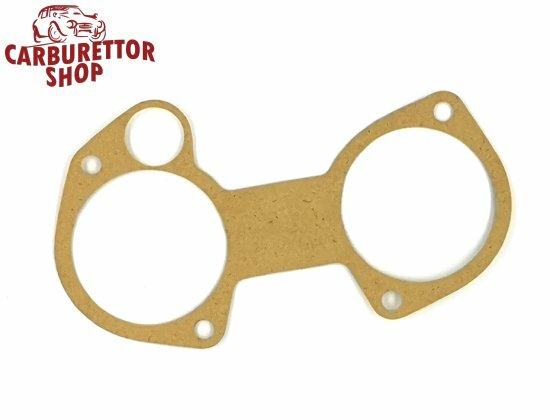 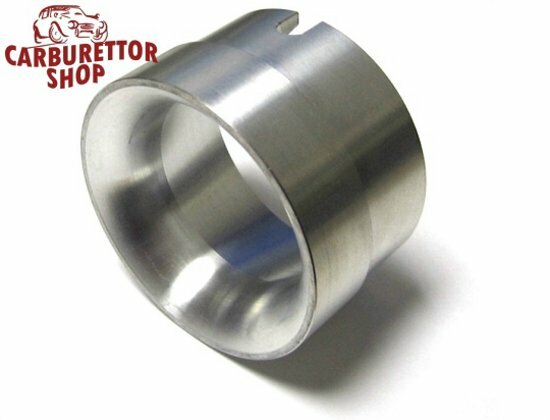 Also included on this page are parts for the Weber DCO/SP series carburettors. 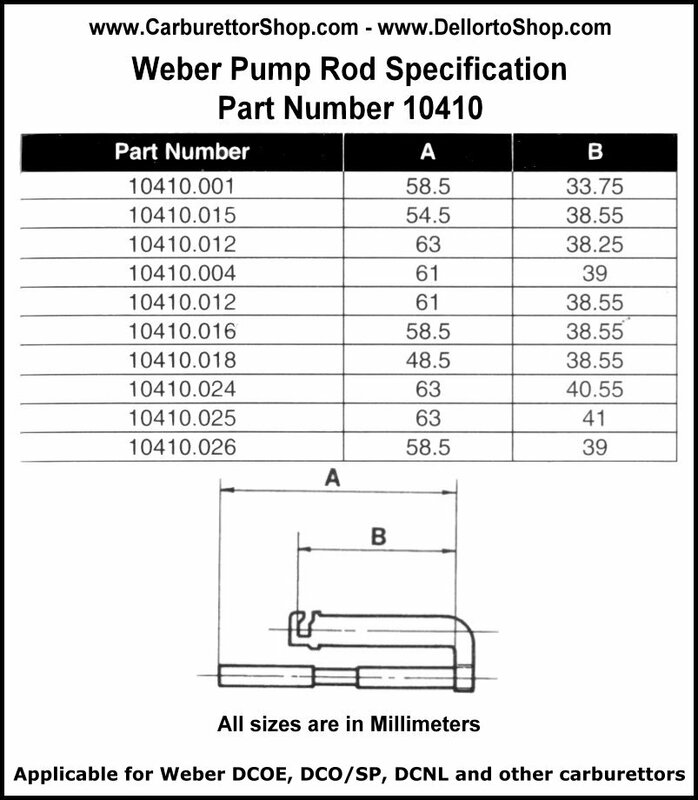 Please click HERE for the Weber DCOE Pump Rod Specifications. 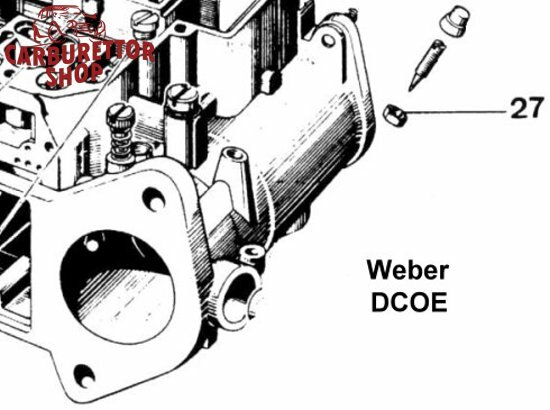 Please click HERE for the Weber DCOE Idle Jet Specifications. 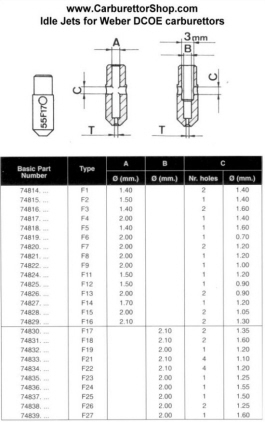 Please click HERE for instructions on how to set the float height on the various versions. 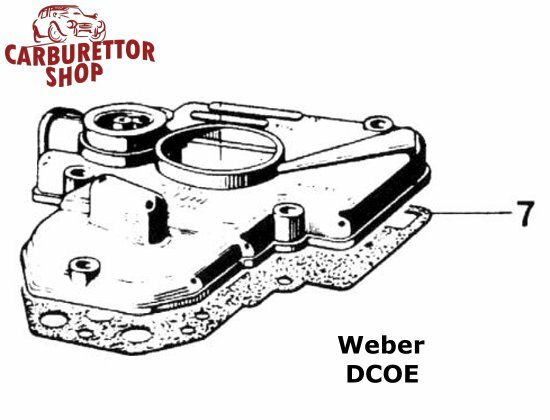 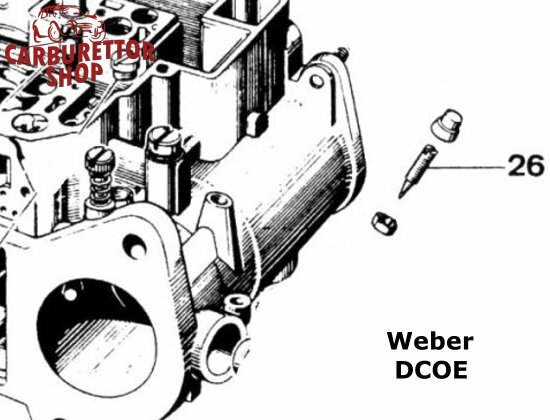 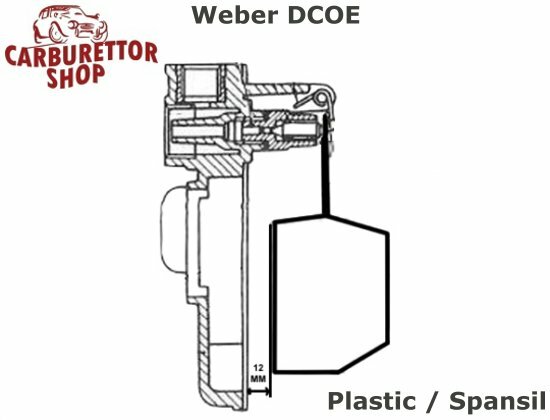 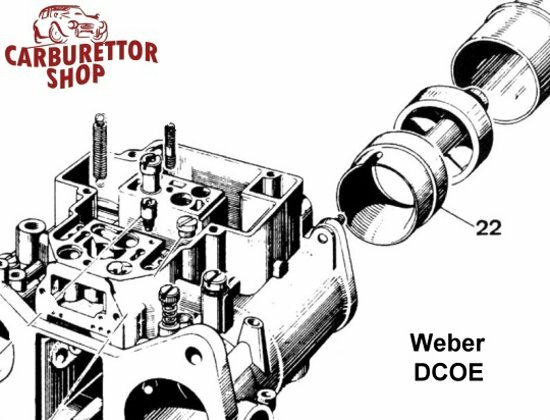 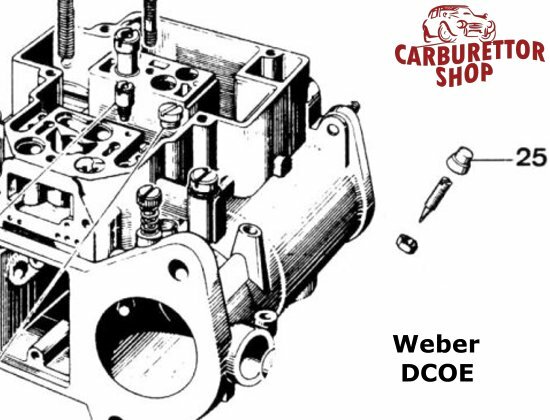 Click HERE for an exploded view drawing of the Weber DCOE.